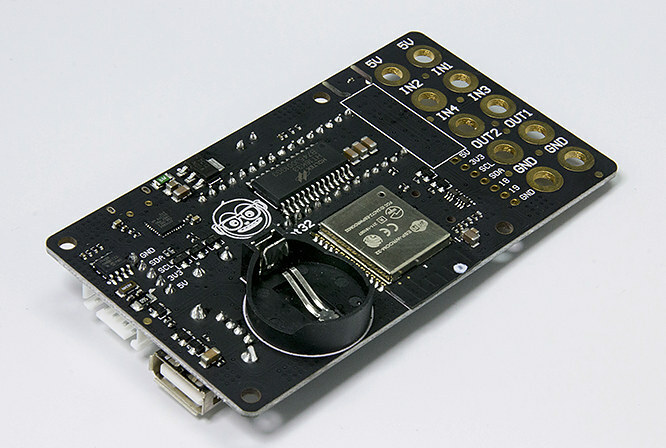 A development board based on Espressif Systems’ ESP32-WROOM-32 WiFi-and-Bluetooth module is Thailand’s equivalent of the BBC Micro:Bit. Schoolchildrens’ digital literacy is a significant issue that is being hotly debated in educational circles and beyond, especially as IoT and AI applications are increasingly infiltrating our daily lives. 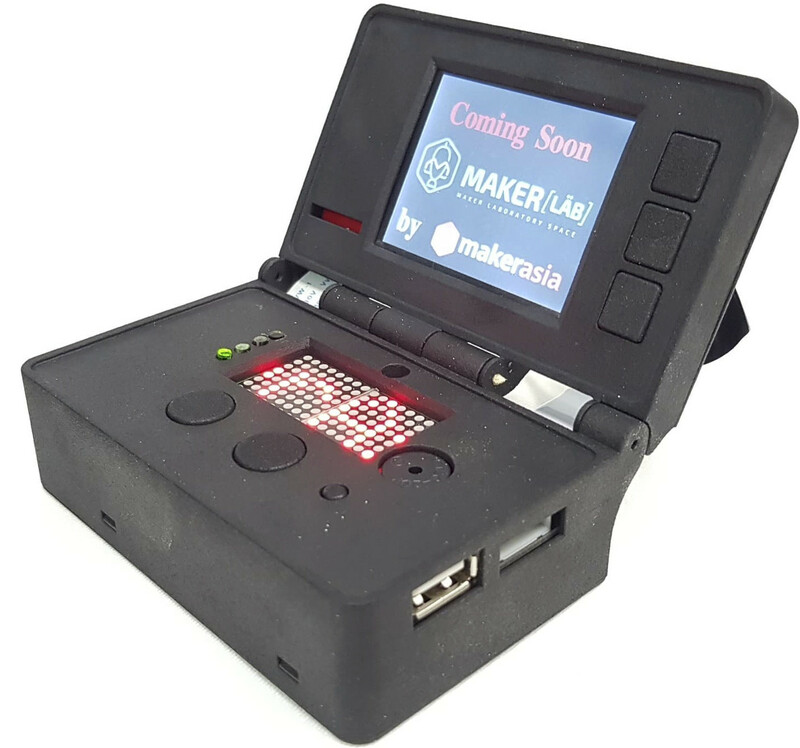 In response to this reality, the Thai ministry of Education is currently trying to boost its STEM education by providing the schools across the country with a new development board, called KidBright32, which has been built around Espressif’s ESP32-WROOM-32 WiFi-and-Bluetooth module. Powered by ESP32, Espressif’s most advanced SoC, the ESP32-WROOM-32 module provides a complete solution for a variety of IoT applications. It achieves outstanding performance with a wide range of peripherals and a combination of Wi-Fi and BT/BLE connectivity. Despite its small size, measuring 25.5 mm × 18 mm × 3.1 mm only, the module contains not only the ESP32-D0WDQ6 chip, but also flash memory, precision discrete components and a PCB antenna, achieving great RF performance in space-constrained applications. The ESP32-WROOM-32 pinout is optimized, since peripheral IO pads are grouped and led out to facilitate application board design with minimal trace routing. The ESP32-WROOM-32 schematics and PCB layout are freely available for downloading, and can be used as a design reference for developing fully-customized ESP32-based hardware designs. KidBright32 is supplemented with various courses / tutorials / lessons that have been made available on the KidBright website (in Thai language). The board is programmed using visual programming in the KidBright IDE, which is heavily inspired from Scratch, and works in Windows, Linux, and Mac OS. Users can find the KidBright github account with more resources, although some are closed-source, including the KidBright IDE. However, KidBright32 is also supported in the Arduino core for ESP32. Buyers in Thailand can purchase the board for 600 Baht ($18), or one of the Starter/LED/Master packs for 1,150 Baht ($34.5) to 3,399 Bath ($102). These promotional prices are valid until August 8th. The KidBright32 project, in partnership with MakerAsia, has created an extension enclosure for the board, called KBX (KidBright Extension), with a display, USB, I/O ports, etc. Pre-orders of KBX started for Thailand-based customers only, at the Thailand Industry Expo 2018, on August 2-5, at the IMPACT Arena, Exhibition and Convention Center in Muang Thong Thani. More information and photographs can be found on the KidBright.club Facebook page.